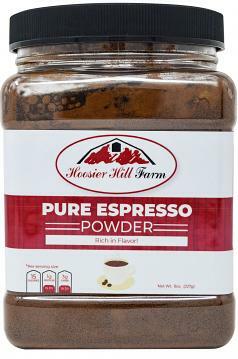 Home > Baking & Cooking > Hoosier Hill Farm Pure Espresso Powder 8 oz. 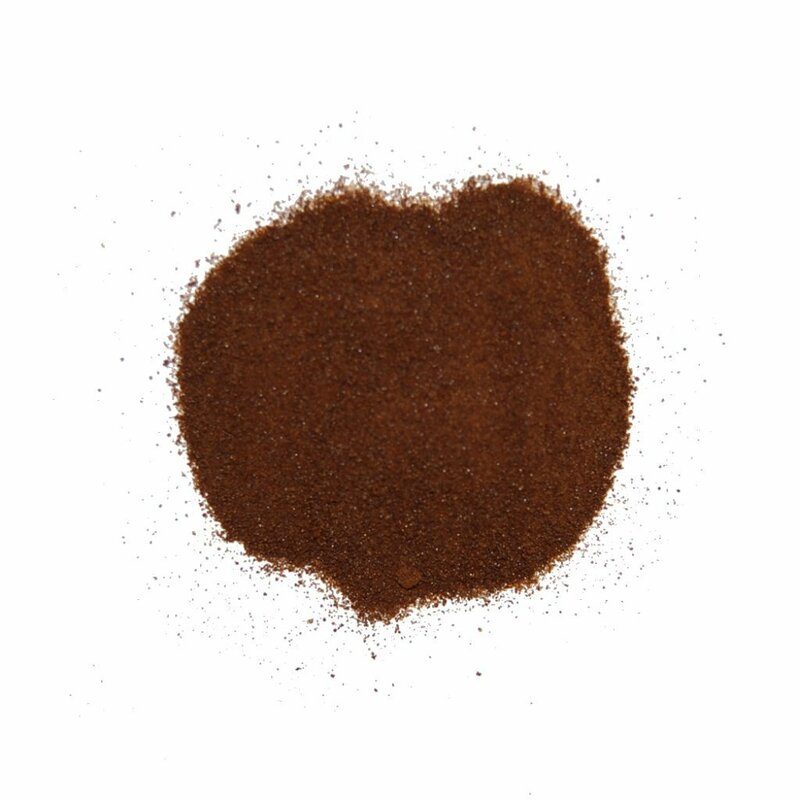 Deep Rich aromatic coffee flavor. Made by dehydrating Brazilian espresso. 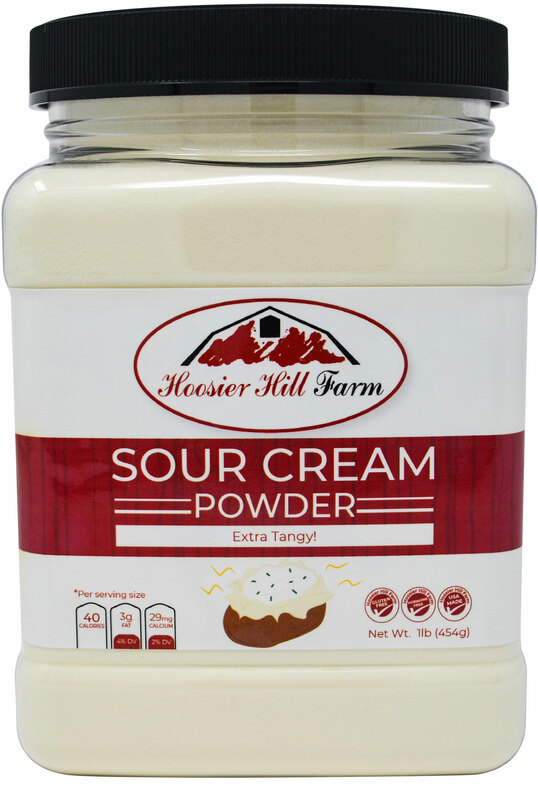 Use in Desserts, baking, ice cream, icing, cookies, brownies. 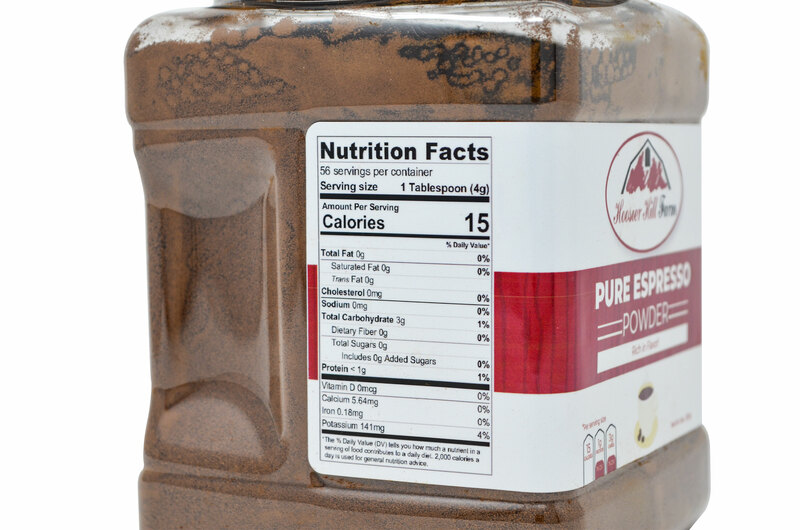 Brings out the chocolate flavor in recipes! 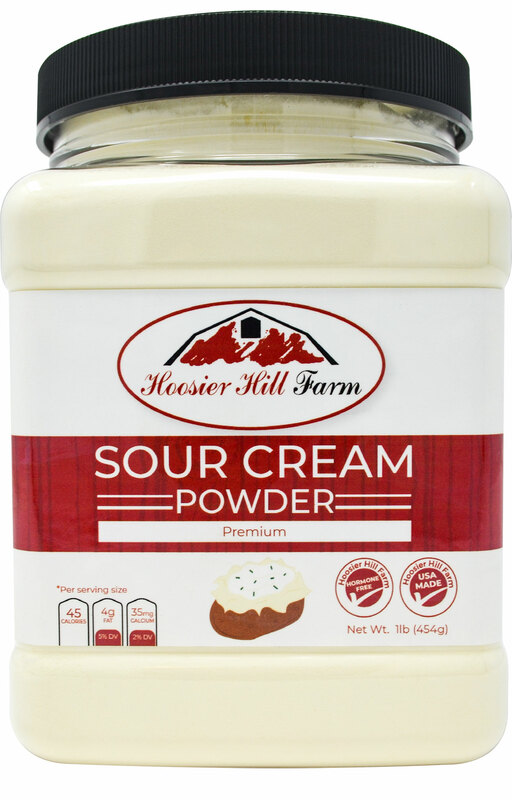 Add 2 to 3 teaspoons to frosting recipes. 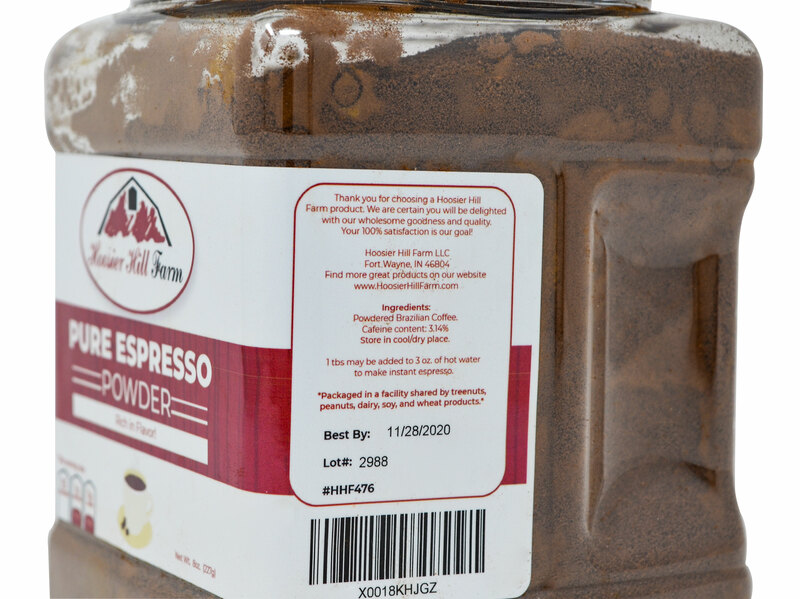 Add 1 teaspoon of the Espresso Powder dissolved in 1 cup water to substitute for coffee, or 1 Tablespoon Espresso Powder dissolved in 1 cup water for espresso. Heat a heavy pot over medium-high heat. Add the oil. Add onions and sauté for about 8 minutes.Mix in the espresso powder, 1/8 cup chili powder and cook for 1 minute.Add tomatoes, honey and garlic. Bring to a simmer. Reduce heat to medium-low, cover and simmer for 30 minutes. Add the beans, 1 cup water, salt, chipotle chili powder and cinnamon. Increase the heat to high and bring to a boil. Reduce heat and simmer, uncovered and stirring often, for about 30 minutes, or until mixture thickens a bit more. 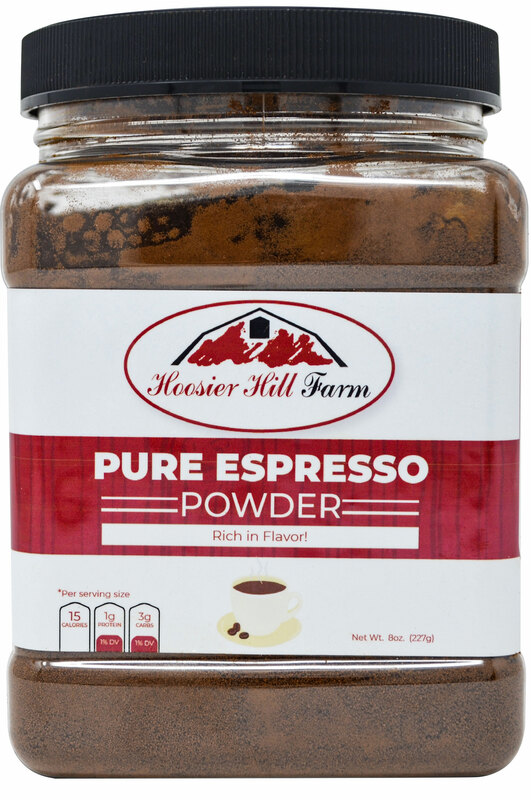 In a blender combine espresso powder and hot water; let stand 1 minute. Add banana, milk, and honey. Cover and blend until smooth. Gradually add ice blending to desired consistency. Sprinkle lightly with cinnamon. Preheat an oven to 350°F. Generously grease an 8-inch square baking pan. Sift together the flour, cocoa powder, espresso powder, baking powder and salt into a bowl; set aside. In a small, heavy saucepan over low heat, combine the butter and chocolate and heat, stirring occasionally, until melted (about 2 minutes). Remove from the heat and let cool slightly. In a bowl, whisk together the eggs and brown sugar until blended. Gradually stir in the chocolate mixture until blended. Stir in the vanilla, then add the flour mixture and stir until blended. Pour the batter into the prepared pan. Bake until the edges pull away from the sides of the pan and the center is springy to the touch, about 25 minutes. Transfer the pan to a wire rack and let cool. Meanwhile, make the glaze: In a small saucepan over medium heat, combine the cream and espresso powder and heat, stirring, just until the powder is dissolved and bubbles start to appear around the pan edges. Add the chocolate and salt, remove from the heat and stir just until the chocolate is melted. Let cool to room temperature. Using a small offset spatula, spread the cooled glaze over the cookie in a thin layer. Refrigerate until the glaze is set (about 30 minutes). Cut into 1 1/2-by-2 1/2-inch bars or 2-inch squares. Top each bar with a chocolate covered espresso bean. 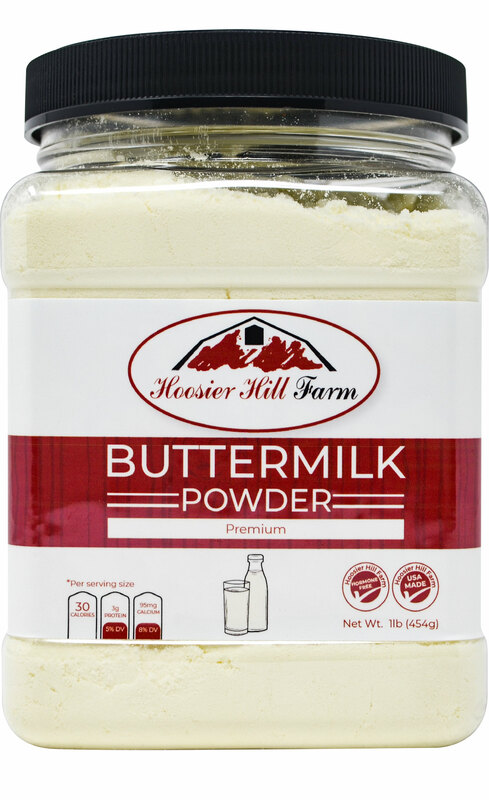 Hoosier Hill Farm Buttermilk Powder, 1 lb.